It is time to rank you higher! Going Hand Crafted means that you are investing in the best quality manual SEO service, that is also the safest for your company’s longevity in Google index. We are pleased that you would like to get started with us and believe that you will soon be as well. To get started, we have 4 easy steps and and it started by purchasing a package with us online! Make sure you review the below packages carefully to by sure you select the one that best suits your business needs. First Step, Select a Package below and add it to your cart! Review the packages below and select the one appropriate for your business size/needs. 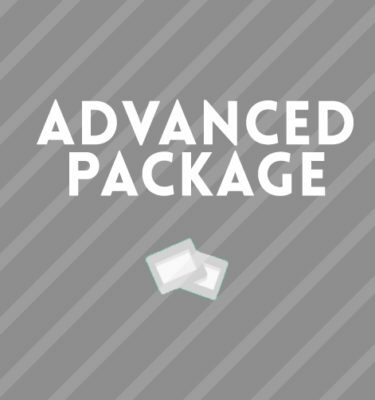 Add your Handcrafted SEO package to your online cart and checkout. Have a list of keywords? Great – Let us know what they are, or let us help you find them. Get us educated about your industry and get us going! Select a Handcrafted Package above and Sign-up. You will then be introduced to your Dedicated Account who will provide you with your welcome package.